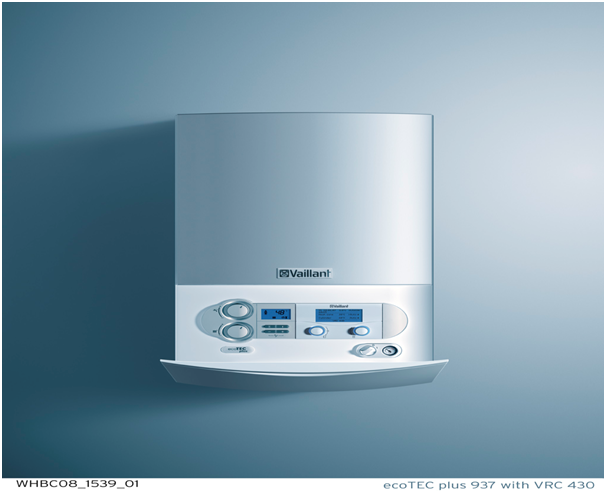 If you begin to hear noises other than your usual boiler humming sounds, air in the system is a common issue. Perhaps the water pressure is too low, or your boiler is kettling. Kettling sounds like a kettle about to boil and is caused by a build-up of limescale on the heat exchanger. Dirt can accumulate which affects the water flow, overheating the water and causing it to boil. A pump that’s about to fail could also explain odd or unusual noises. 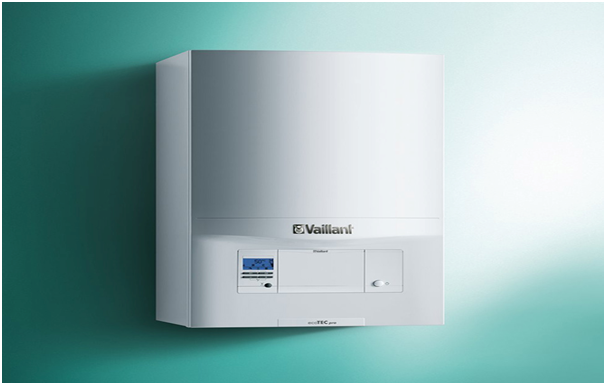 A boiler’s pressure dropping too low can result in your central heating not working properly. Checking the pressure gauge will give you an indication if there’s an issue, especially if it’s below 1. There could be a leak somewhere causing the drop in pressure or a valve needs replacing. If you’re in any doubt whatsoever, call an engineer. This could be caused by a draught, an accumulation of dirt on the pilot light or a faulty thermocouple stopping the supply of gas. Check if there a problem with your overall gas supply but if not, you can try reigniting the pilot light by referring to the manual. If this doesn’t solve the issue, call an engineer. If you find that your radiators are not reaching the temperature they should, this could be a build-up of dirt or air in the system causing an uneven distribution of heat. This could simply involve bleeding your radiators which is a fairly straightforward action. If only certain radiators in your home are not warming up, they might need balancing. Again, this is an easy job and involves adjusting the valves on each radiator to make sure each one is receiving enough hot water. Noticing your thermostat is inaccurate or randomly switching the heating on and off, it’s probably time to replace it. Make a few simple checks to ensure it’s turned on and the settings are correct. It could be the case that your home is warmer than you think it feels and the thermostat won’t let your boiler heat up any further than the set temperature. If you can’t immediately identify the problem, call an engineer.